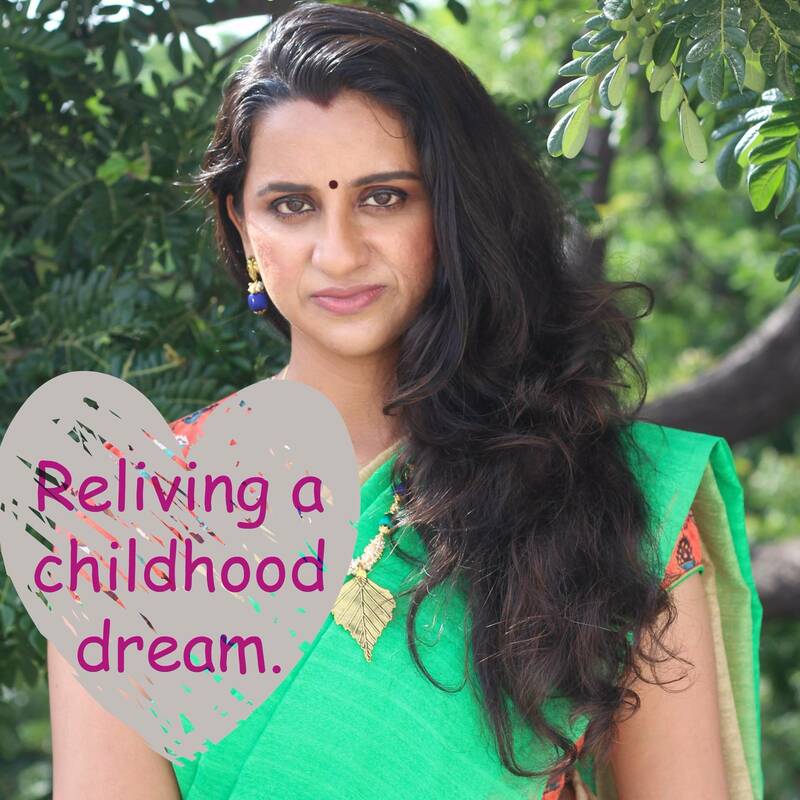 IshtyleAwhile - A Chennai based Indian Fashion Blog - For the love of Metallic eyeliners. EOTDs. As you may have read, I am totally in love with the new Maybelline Lip Polish. I have also been trying some of the new products that you saw in my haul and been loving most of them. (I think the favourites post for the month of Feb may be quite long). One of the other products that I have been using frequently is the Bourjois Liquid Liner. When we shopped at Lifestyle, I bought a Bourjois mascara and a lip liner and got this liner free.. The SA had some random colours but I chose a metallic khakhi green and it is really beautiful. 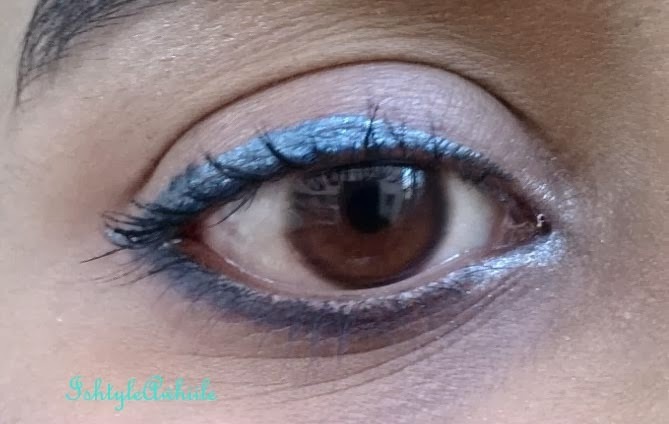 So after using the Bourjois liner for a few days, I remembered that I had a metallic grey Lakme liner as well. So here are 2 EOTDs using metallic liners. 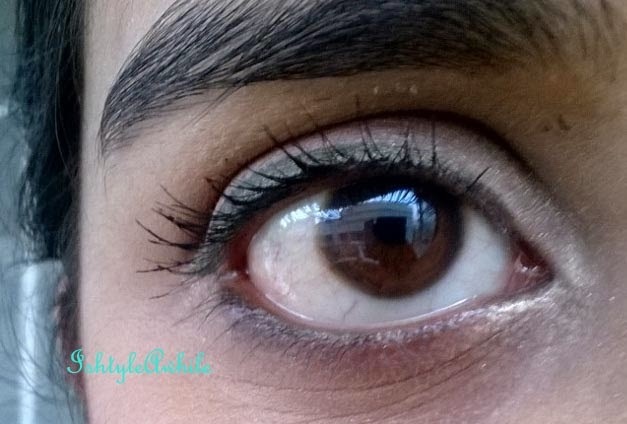 Here is the review of the Lakme Absolute liner. Hopefully will review the Bourjois soon. I am liking the metallic liners.. Anyone have any suggestions for any more? ?